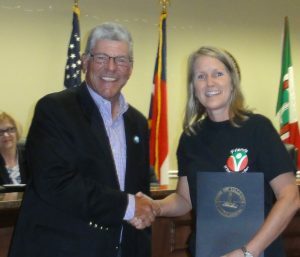 Presented a Resolution of Appreciation by the Valdese Town Council. 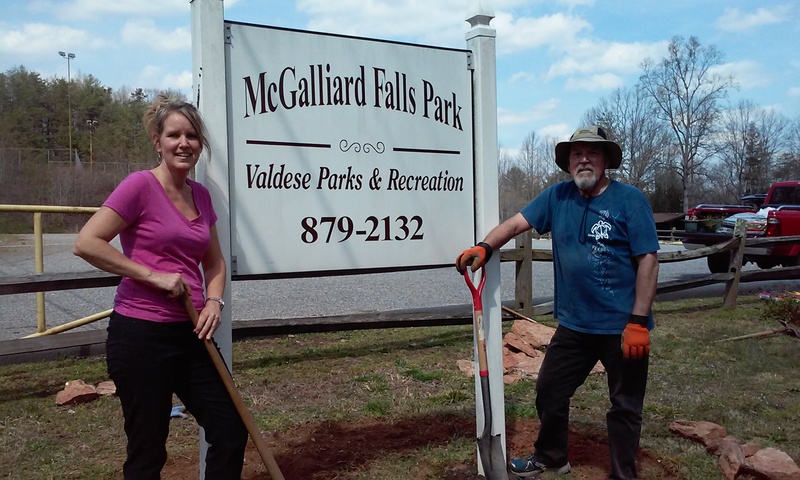 The purpose of Friends of the Valdese Rec, an all-volunteer, 501(c)(3) tax-exempt nonprofit corporation, is to support the Valdese Parks and Recreation Department with volunteer hours and fundraising for the betterment of the Department, while at the same time benefiting the town, the citizens and the environment. 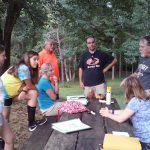 Created a park plan – ValdeseLakesideParkPlan – to show the benefits and features of the Valdese Lakeside Park (VLP). Met with officials to facilitate land purchase. Raised money for the VLP land appraisal, land purchase and amenities. Planted a Japanese Maple, ice plants and hostas in planters in front of Rec Building. Had a cleanup day at McGalliard Falls – cut over grown trees, piled up all limbs, picked up trash. 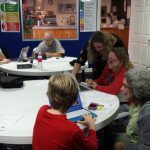 Hosted a technology help session on how to use smart phones, tablets, laptops. Held trash pick-up along Falls Rd/Church St as a part of NC Litter Sweep (2 times). Sent reps to each WalkRCV meeting. 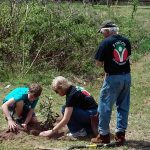 Under the direction of Councilman Delp and his wife, had several planting sessions at McGalliard Falls with approximately 20 shrubs/trees and 400 flowers/bulbs planted (donated from community). Currently 40 members (individuals, family and corporate). 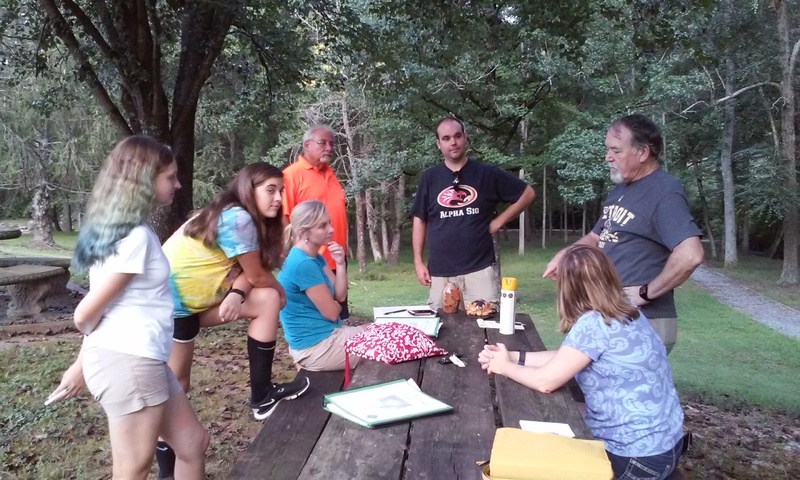 Worked with 2 Girl Scouts on their Silver Project – Bird Sanctuary at McGalliard Falls. 50 birdhouses built, welcome sign, 11 crepe myrtles, 7 rose of Sharon, 7 echinacea, 4 black eye susans, 2 clematis, 2 sedums, 5 stella de ora, 4 hostas, 3 loropetalum, 9 liriope, 3 tall grasses. Continuing watering and weed killing. 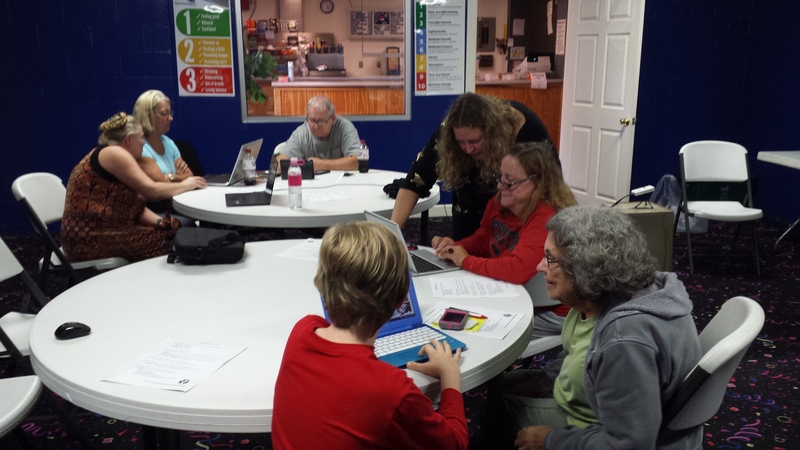 Wrote letter to support town’s free WiFi grant application–how it would benefit parks. Grant awarded. Spoke at the August Town Council Meeting in favor of getting loan to complete Splash Park. Also, presented 3 more speakers and 20 audience participants with signs. Made suggestions of how to renovate the tennis courts at McGalliard Falls. Had pump track consult. 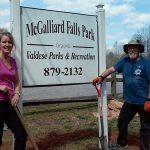 Helped physically with landscaping at new splash park. Paid for 8 dogwoods to be installed.